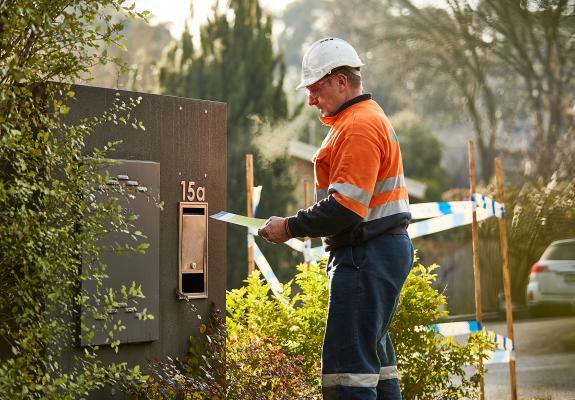 If you need to report or get an update on a fault, troubleshoot a problem with your service, or get information about upcoming works in your area, you'll find advice right here. Get advice or support with issues you're experiencing. How do I prepare for my water to be turned off? View the service interruption guide for advice on how to prepare for when your water is turned off or about to be turned back on. How quickly will my fault be responded to? 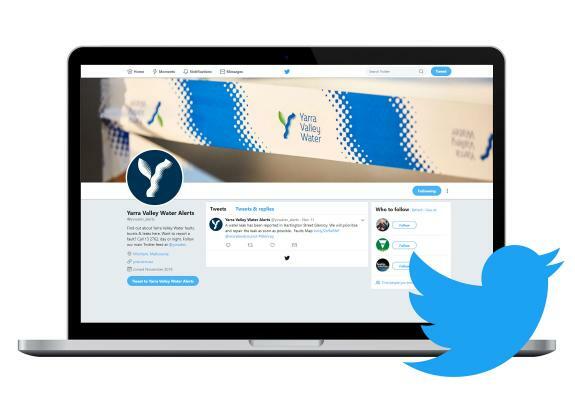 Understand how Yarra Valley Water assess reported faults and prioritise response times. Take the two minute leak test or find out more about seepage and soakage. What do I do if my water seems different? Troubleshoot high and low pressure or find out why your water may suddenly look or taste funny. Who is responsible for repairs and property damage? What to do in the event of pipe repairs, property damage or area reinstatement after completed works. We maintain over 19,000 kilometres of water and sewer mains, 53 water supply tanks and nine sewage treatment plants. We regularly conduct maintenance work to provide you with the highest quality water and sewerage services, and deliver projects in a way that has minimal effect on the environment.